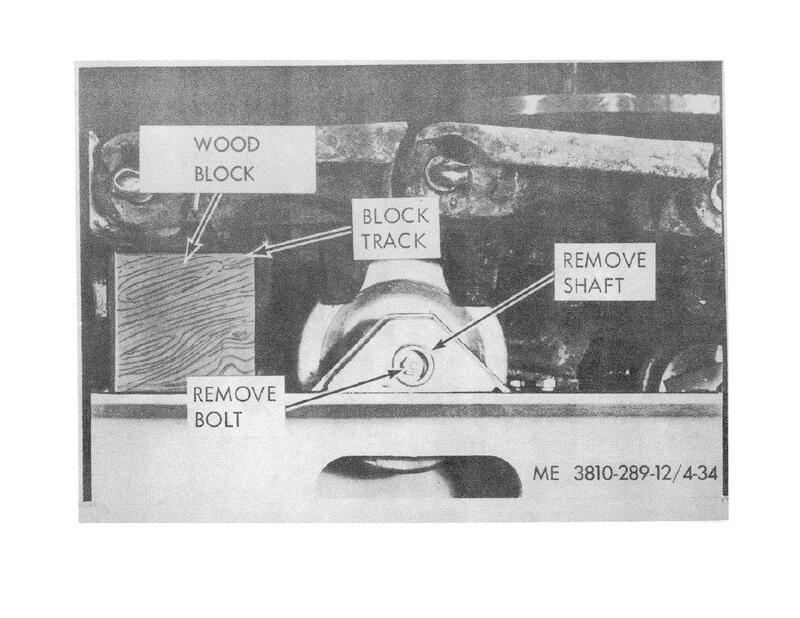 Figure 4-35. Lower track support rollers. Figure 4-34. Upper track support rollers.